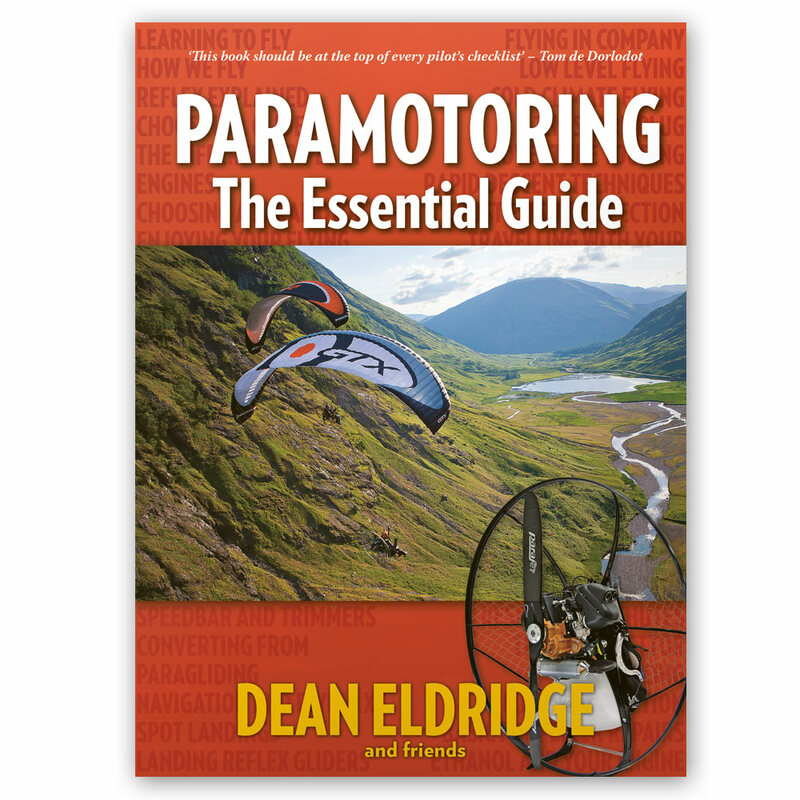 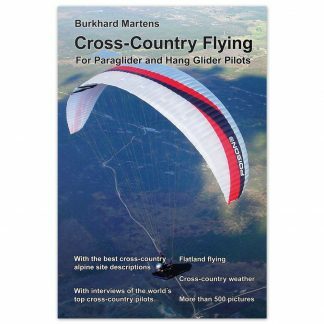 Paramotoring The Essential Guide is for pilots who want to know more about the skill, art and pleasure of flying a powered paraglider. 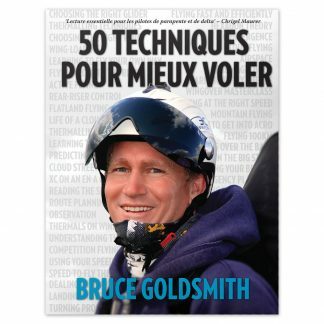 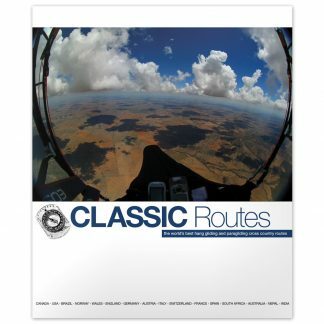 It’s packed with the latest information on techniques and equipment, with contributions from some of the best instructors and pilots in the world. 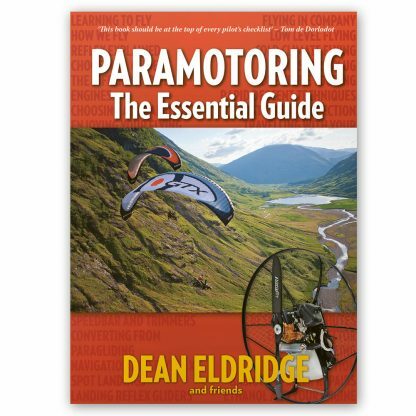 It draws on real-world experience from across the sport of paramotoring, all brought together in one easy-to-read book illustrated with clear diagrams and superb photography.